This certificate is good for one adult ticket to all shows of the voucher value. 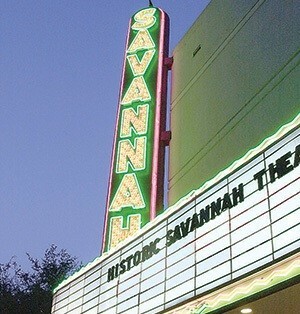 The Savannah Theater is located in the heart of the Historic District. It is arguably the oldest operating theater in the US, having opened in 1818. Today the theater is restored to the classic 1940's Art Deco style.. Looking for a unique Savannah experience? Team building, Birthday parties, tour group, a night out with friends! Join us at the Salacia Salt Studio for a Makers Workshop. 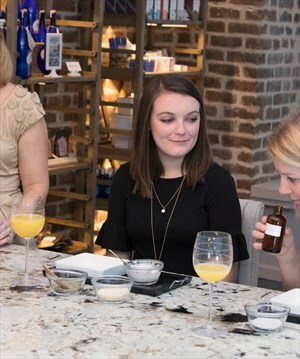 Design and hand mix your own scrub while unwinding in our relaxing space just a block from Forsyth Park. The hands-on course .. 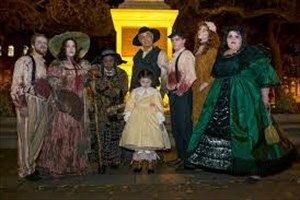 Grave Encounters Tour including Sorrel-Weed House Board Old Savannah Tours Trolley for a paranormal and ghostly experience featuring a narrated walk through the Sorrel-Weed House. Tours begin after 7:00pm and are approximately 2 hours. Departure Times: Departs nightly at 7:00 pm (7 nights a..